﻿Spend your summer in Lexington, and work with us! 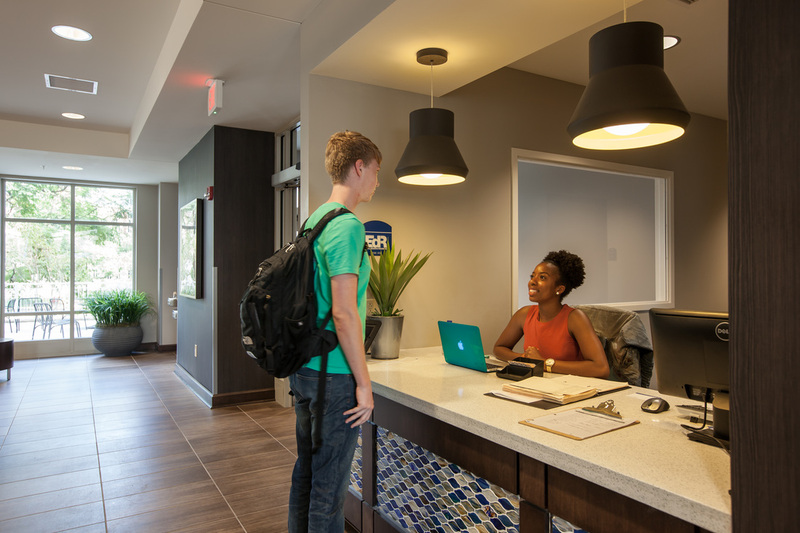 We are seeking motivated students to provide excellent customer service for our summer camp and conference guests as they stay with us during the summer months. This position is for a undergraduate or graduate student, preferably with previous experience with Campus Housing/Summer Conference Housing, looking for a leadership role and business management opportunity. This position will assist the Director with conference operations. Students interested in the Conference Coordinator position should apply here. This position is for students, preferably with previous experience with Campus Housing/Summer Conference Housing, looking for a leadership opportunity and additional responsibilities. This position includes scheduling of staff, supervision, conference prep, on-call hours, and some evening and weekend hours. Students interested in the Conference Lead position should apply here. This position is for students with excellent customer service experience. This position includes guest relations, conference prep, desk shifts, on-call hours, and some evening and weekend hours. Students interested in the Conference Assistant position should apply here.